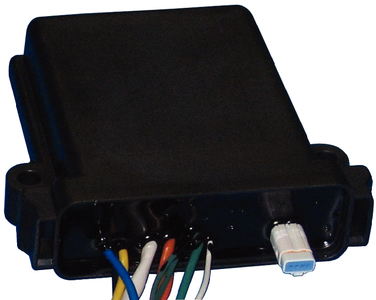 Converts the digital output of new NMEA 2000 outboard motors to analog signals. This eliminates the need to replace the boats current analog gauges with expensive OEM digital gauges. The DAC will work with motors from Yamaha, Honda, Suzuki and BRP (Johnson/Evinrude).